Aerial Bunch Cables are basically a compromise construction between Power cables and Overhead conductors. 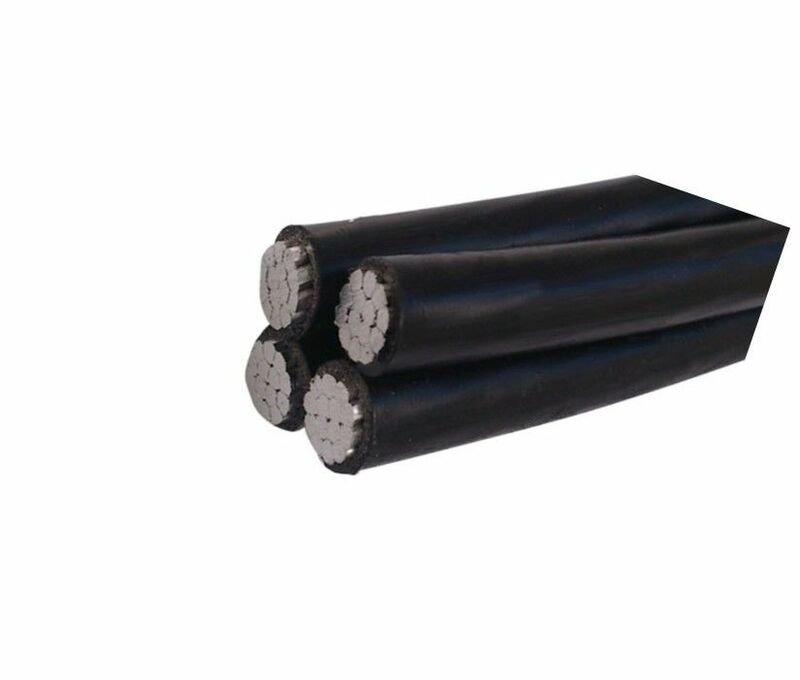 ABC cables are especially used at areas where the cost of underground networks is expensive. Bundles can include one or two additional conductors for public lighting and control pair. 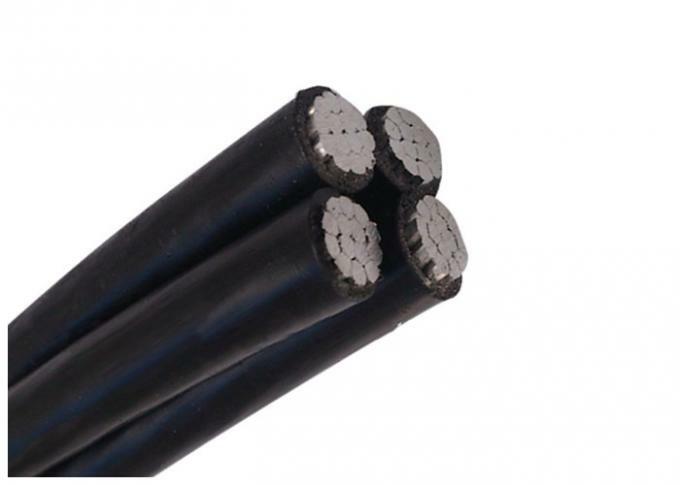 The aerial Bundled cables designed for overhead distribution lines have an insulated neutral messenger made of AAAC, which the insulated aluminium phase conductor are helically wound over it. 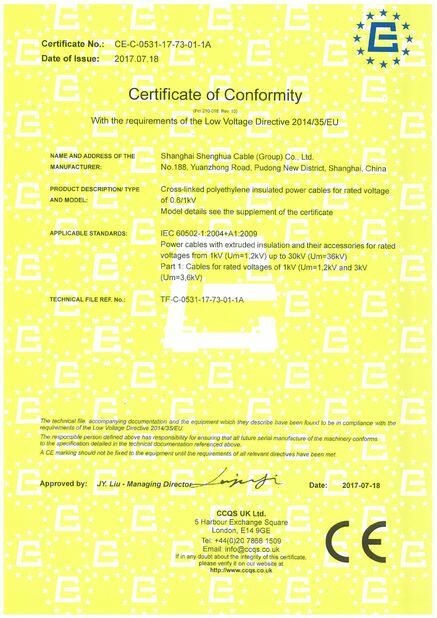 Cables are rated at 0.6/1(1.2)kV and conform to IEC60502. 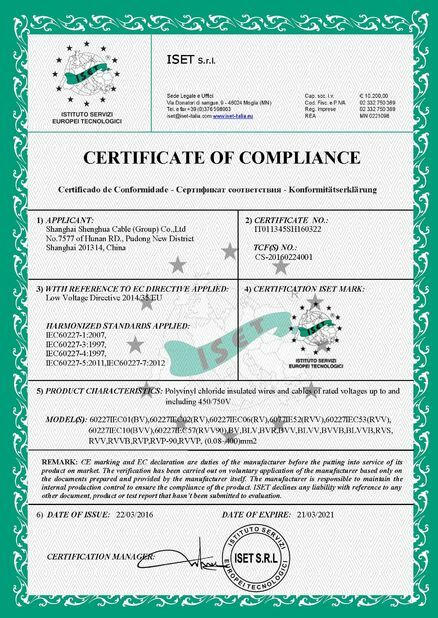 a) Phase - The phase conductor shall be of H68 Condition aluminium conductor and compacted circular stranded. b) Neutral or messenger - The Neutral or messenger conductor shall be of aluminium alloy conductor and compacted circular stranded. The phase, neutral conductors shall be extruded with polyethylene(PE) as insulation.